Sherrilyn Kenyon Reading Order can be found here on Wit and Sin. Once again, I have two very different books I'm waiting on this week. Both are by authors I've never read before and both are paranormal. One, however, is a male/male romance and the other is a YA historical. 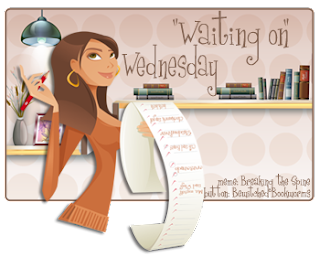 I have two very different romances I'm waiting on this week, both releasing this month and both by debut authors. As Time Goes By is a WWII romance and Unlikely Protector is a dystopian romance.